The Acura Certified Pre-Owned program helps customers experience the luxury of the Acura lineup while enjoying a reduced price point. Acura’s CPO program was designed to ensure absolute quality. All Certified Pre-Owned models must pass a 182-point inspection and reconditioning process before gaining certification. Additionally, vehicles must be less than six years old with less than 80,000 miles and a 12-month/12,000 mile Certified Limited Warranty. 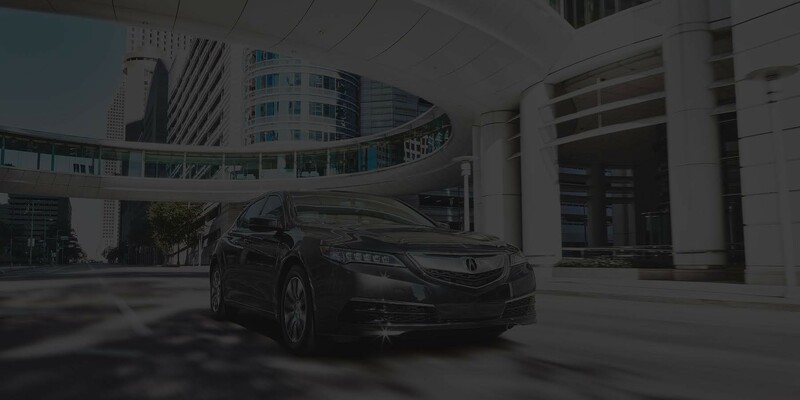 You’ll drive away with confidence in your new Acura, along with a full set of documentation in the glovebox. After a change in management and ownership, Acura of Chattanooga is ready to bring a fresh perspective to the automotive industry. We are dedicated to delivering a quality experience to every customer who walks onto the lot. Whether you need a state-of-the-art Acura model or just a simple oil change, our experts are willing to go the extra mile to ensure your satisfaction. That’s why our customers are willing to take the trip from Birmingham, Nashville, Knoxville, Atlanta, and Huntsville. At Acura of Chattanooga, our passion is Acura. The luxurious and tech-savvy lineup offers something for every driver. We have a tremendous inventory of new Acura models, as well as Certified Pre-Owned models. However, we also offer pre-owned vehicles from a variety of popular brands and even a selection of vehicles under 10k for the budget-conscious driver. Auto financing is simple and easy with the help of our experts. Our financial department specializes in finding quality loans and leases for any budget. In fact, we are willing to work with all customers. You can even apply for financing online, so you may be approved before you even step foot in our office. Our service department is a huge source of pride for our dealership. Our technicians are Acura-trained and ASE Certified, so you know your vehicle is in good hands. While your car receives a tune-up, feel free to get comfortable in the Client Lounge. Enjoy Wi-Fi and refreshments in the work station, or kick back with cable television while your child explores the play area. You can also take advantage of the loaner vehicles, car wash, or Saturday services to accommodate your busy schedule. The next time you need help with your vehicle, think of Acura of Chattanooga and we’ll be happy to help. Contact us for more information about our dealership and services, or feel free to drop by 2131 Chapman Rd in Chattanooga. We look forward to meeting you.